Following the week-long faceoff with babymama, fans of Star Boy record label boss, Wizkid, has finally been given something to smile about with the release of single MASTER GROOVE. BZBD reports that Wizkid took to Instagram to announce the release of the single using the hashtag #hitsonly to reassure fans to expect only hit songs from him. 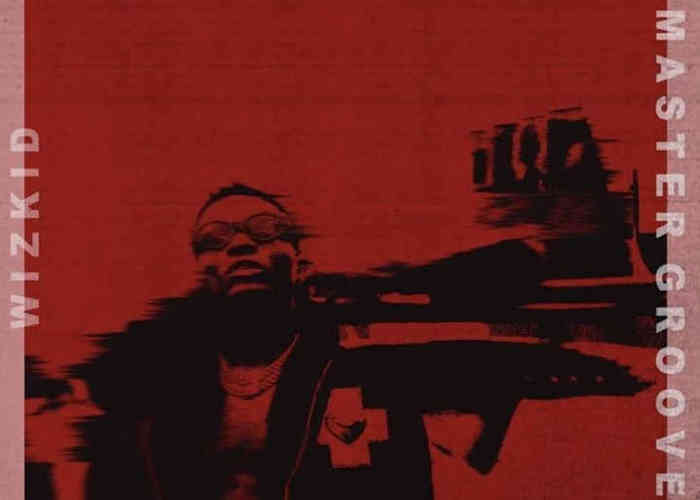 Starboy boss, Wizkid, has dropped new hit single MASTER GROOVE for fans.